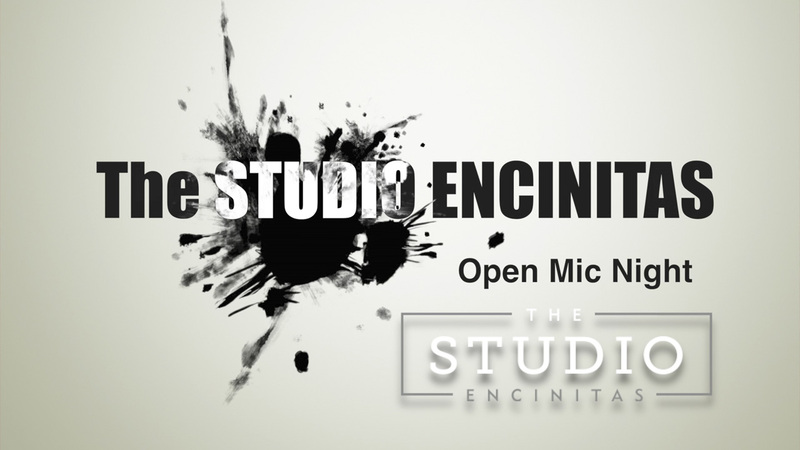 Xcorps TV Music Special – Local OPEN MIC – The Studio Encinitas session #1. 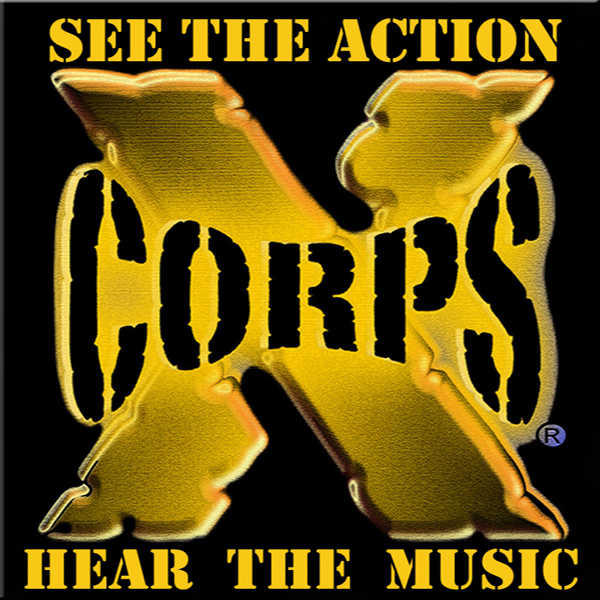 Xcorps Action Sports Music TV is based in Encinitas Ca. Recently XCTV cameras rolled video recording at a local downtown creative zone for an ‘Open Mic’ happening at an all ages place called The Studio Encinitas. Check out this mix video of the wide mix of musical talent of all ages hitting the stage! Performers in this video include Lizzie Waters, Piatt Pund, Steven Baxter, Raena Jado, Kennedy Tracy, Ephram and Yuniko.